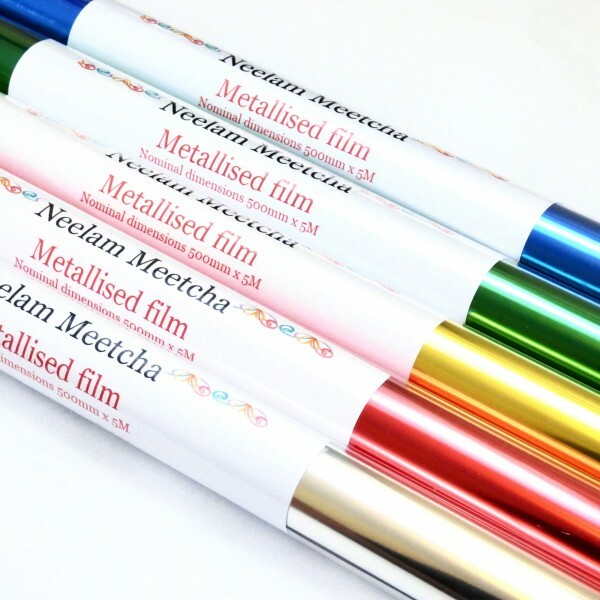 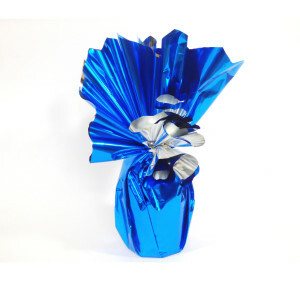 A fabulous pack of metalised wrapping foil wrap. 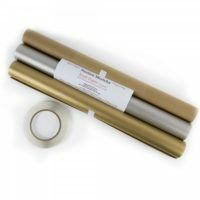 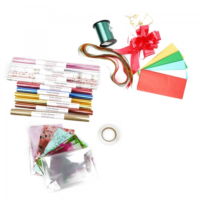 Excellent for all shapes, durable and great for wrapping all kinds of shapes. 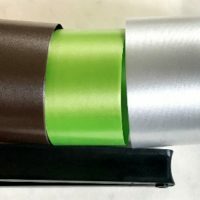 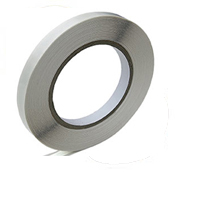 Each roll is backed with silver foil.